A federal judge canceled government approval of the Purple line , a light rail line between Bethesda in Montgomery County and New Carrollton in Prince George’s county, citing ongoing problems with Metrorail. WASHINGTON — A federal judge canceled government approval of the Purple Line citing ongoing problems with Metrorail. In a ruling Wednesday, U.S. District Judge Richard J. Leon said Maryland must do another study projecting anticipated Purple Line ridership that takes into account the potential impact of declining Metrorail ridership and safety issues. 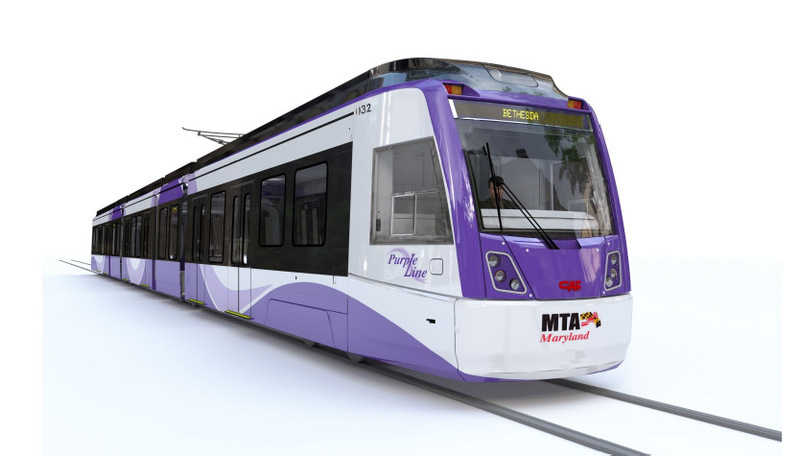 “We are deeply disappointed this ruling puts the Purple Line in jeopardy,” said Maryland Secretary of Transportation Pete K. Rahn in an email. “We will work closely with the attorney general to seek a quick decision from the court of appeals,” Rahn said. Maryland’s attorney general, Brian Frosh, also believes the ruling could kill the Purple Line. “Our office will thoroughly review Judge Leon’s ruling but still has concerns that a delay could jeopardize the project,” spokeswoman Christine Tobar said in an email. Citing what he calls “extraordinary events involving seemingly endless Metrorail breakdowns and safety issues,” Leon said temporarily halting the light rail project for the study isn’t ideal, but there is nearly a billion dollars of federal investment potentially at risk. Of the project’s $5.6 billion budget, $900 million was supposed to come from a federal grant. Previous projections estimated that more than a quarter of Purple Line riders would use Metrorail as part of their trip. Construction on the Purple Line was scheduled to begin sometime in late 2016. The 16.2-mile line connecting Bethesda and College Park is a public-private partnership.